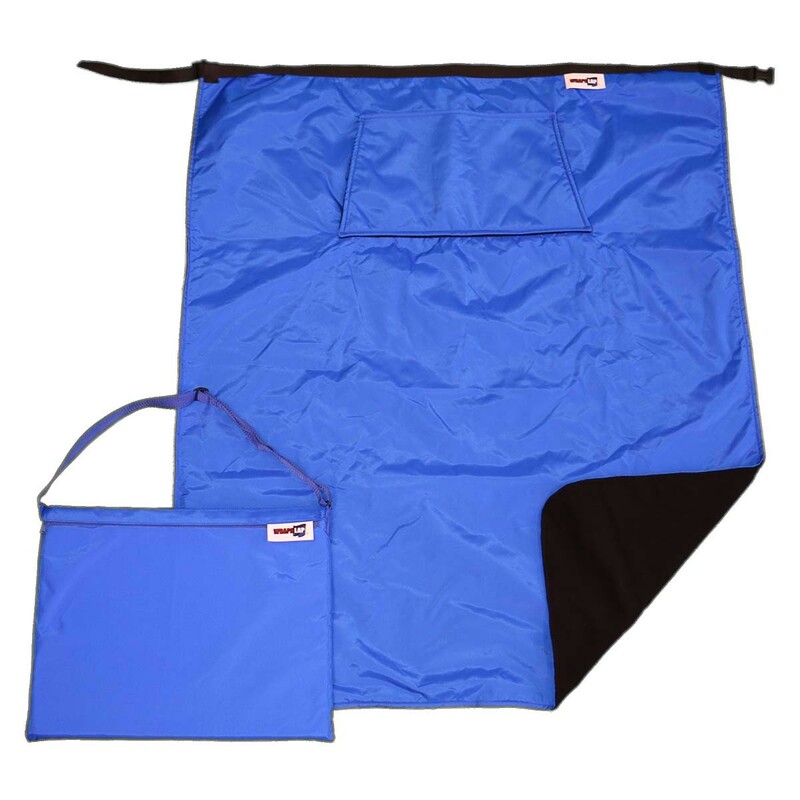 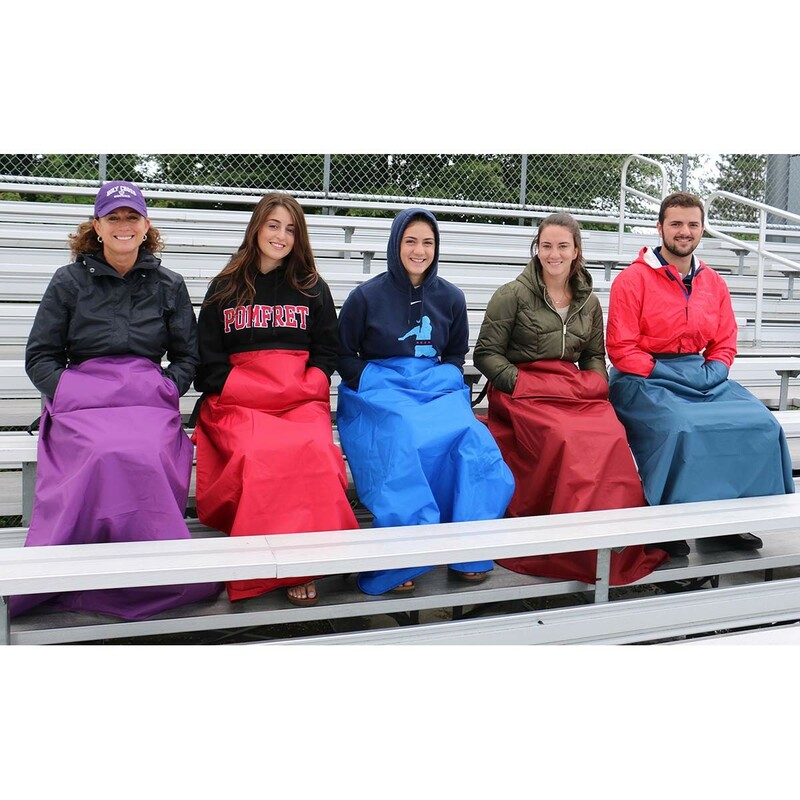 The Wrapalap® all-weather fleece leg blanket with pockets will keep your legs toasty and keep your hands free! 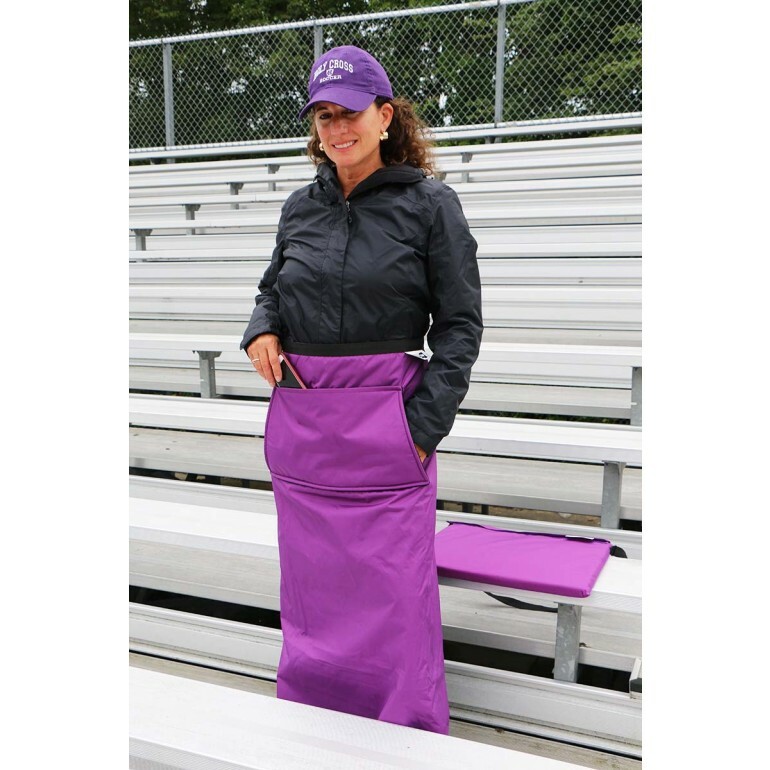 This unique stadium blanket has a waist strap and clip that easily wraps around your waist so you do not need to hold the blanket in place. The strap is long enough to fit over a heavy jacket. 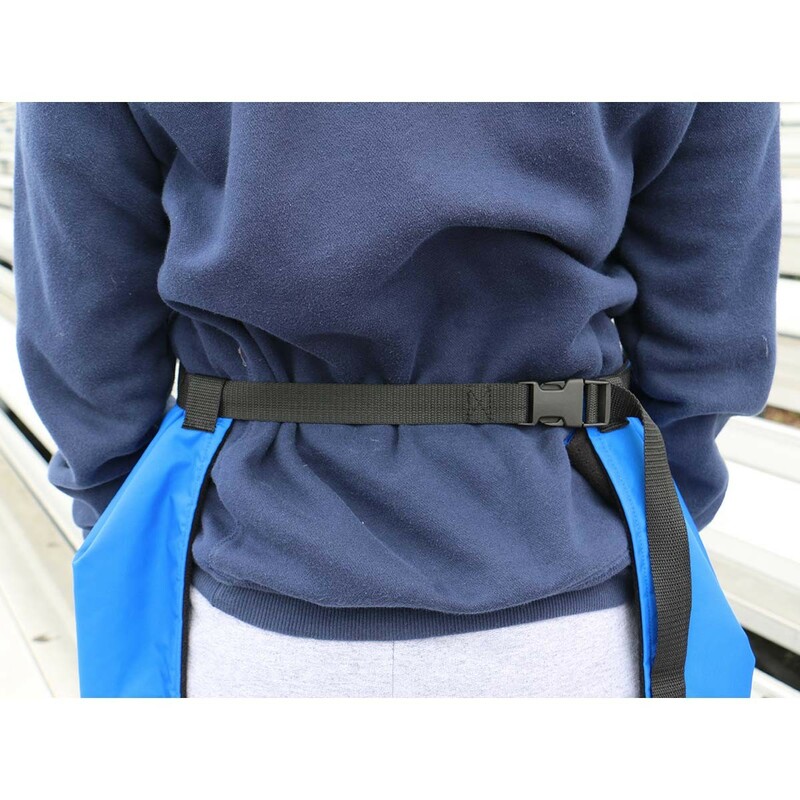 Simply clip and pull the strap to fit your size. 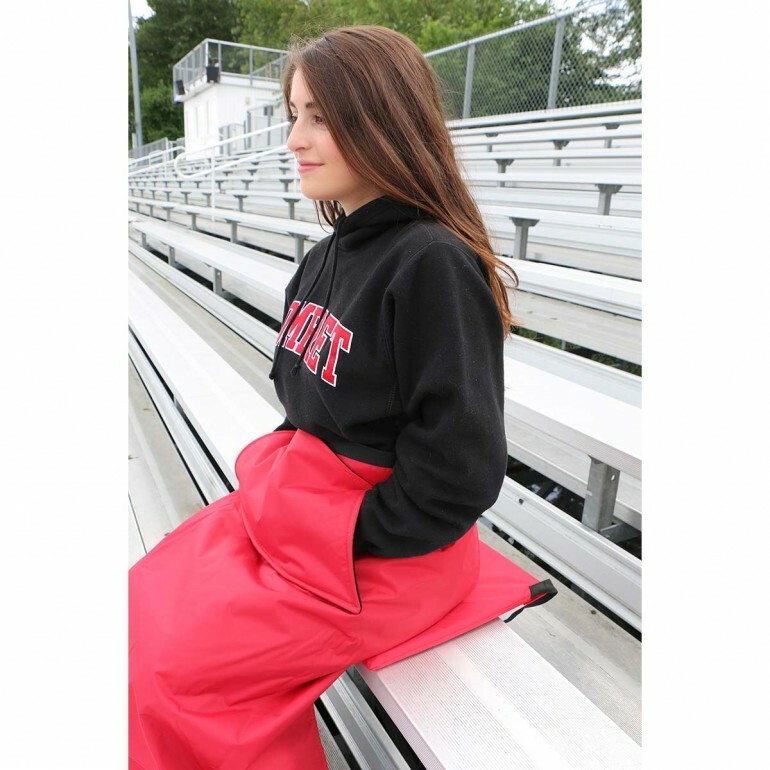 The Wrapalap® all weather blanket has fleece-lined pockets to keep your hands warm and a top access pocket that holds your phone, keys or other personal items. 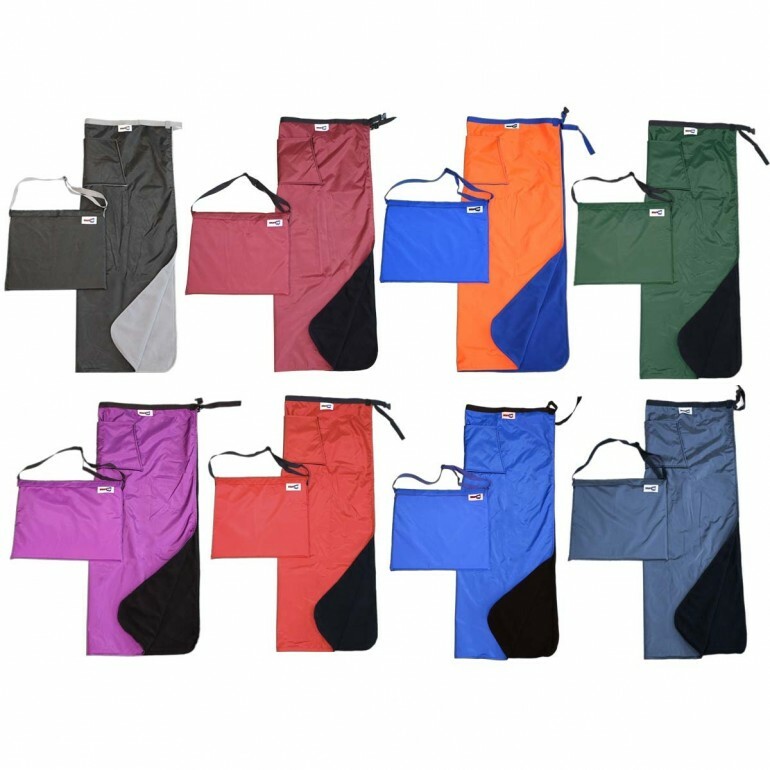 The outer shell is water repellent so your legs stay warm and dry even in the rain and snow. 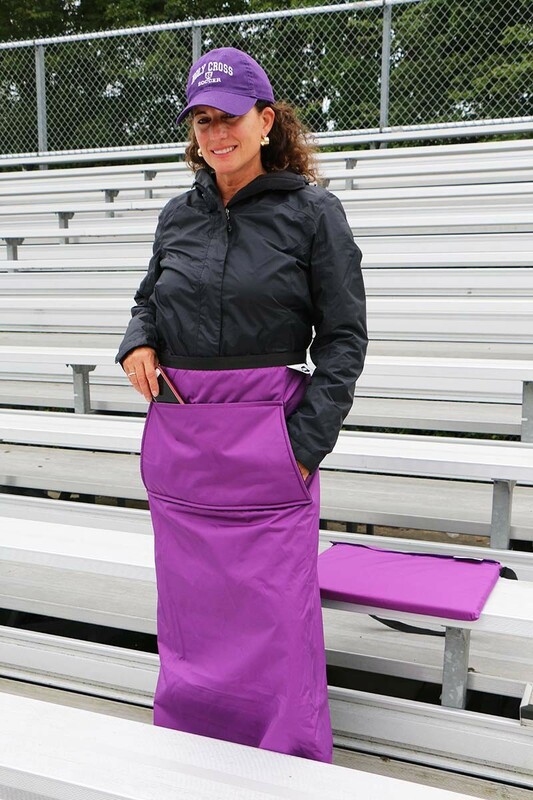 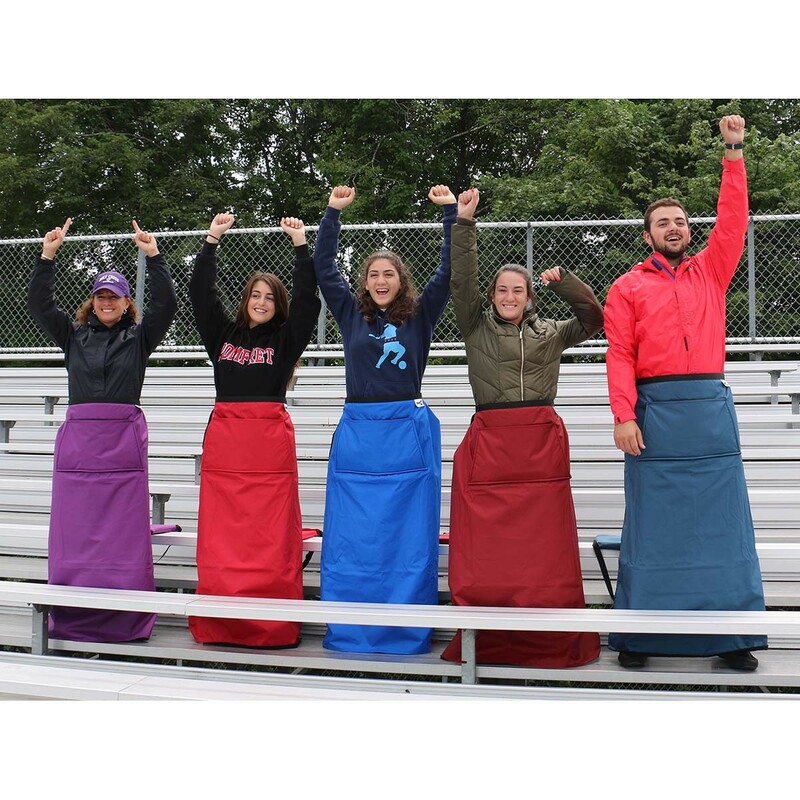 The foam stadium bleacher seat cushion keeps you warm and dry and doubles as a carry bag. The versatile Wrapalap® fleece blanket will keep you warm at the stadium during sporting events, camping, hunting and pretty much anything outdoors.